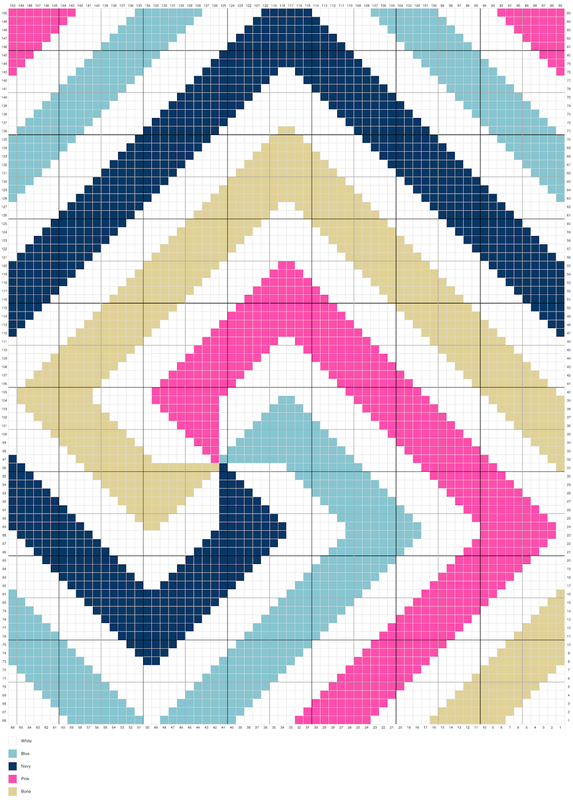 This next blanket design inspired by some half-triangle quilt designs. 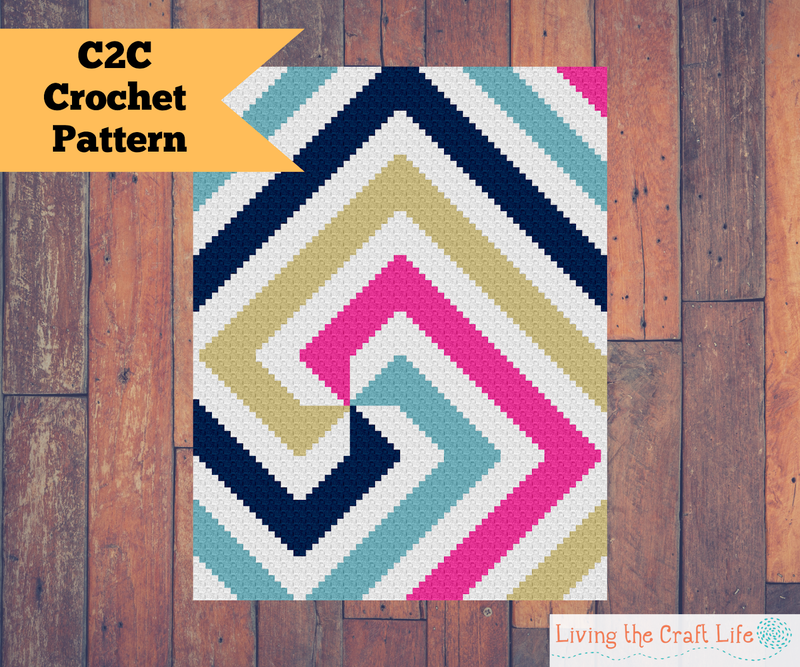 Here you have a bold shaped spiral made from geometric shapes. The bold colors really bring out the design! Gauge not essential, C2C Crochet a triangle 8 blocks high. If your triangle measures 5.5” tall, your project will end up being 43”x 56”. you have shared good information with us. its very usefull so keep writing continue and share next one. Thank you. Shop your Online Digital Electronic Products. Invest in a good quality Product & get Best offers. shop now & Enjoy Free Shipping across India.